Thomas Winkel holds two MSc. degrees, one in Science and Technology Studies from University of Amsterdam (2007) and the other in Policy Studies from the University of Edinburgh (2008 – distinction). 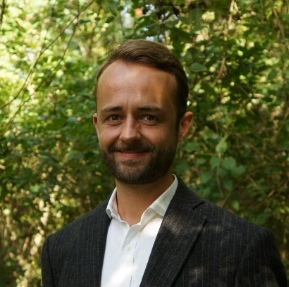 Thomas joined Hinicio in 2017 as senior consultant and project manager after having worked for 7 years at the leading consultancy firm Ecofys. Thomas has solid understanding of energy, climate and innovation policies, regulatory and legislative frameworks, economics, innovation systems and practices of policy design and evaluation. He assists governments, the European Commission and Parliament, NGOs and businesses in the execution of market – and policy studies, impact assessments, the development of roadmaps, regulatory and public affairs and communication strategies and has established team and project management experience. Furthermore, Thomas is also the co-founder of Recup Paris, an initiative dedicated to establishing urban laboratories for sustainability and culture. He is fluent in Dutch, English and proficient in German and French.